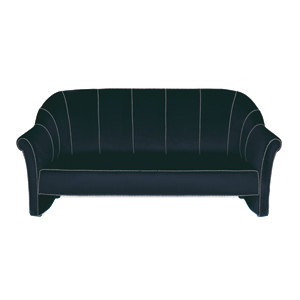 Velvet upholstered two seat sofa with striped piping. Hardwood frame covered with expanded foam. 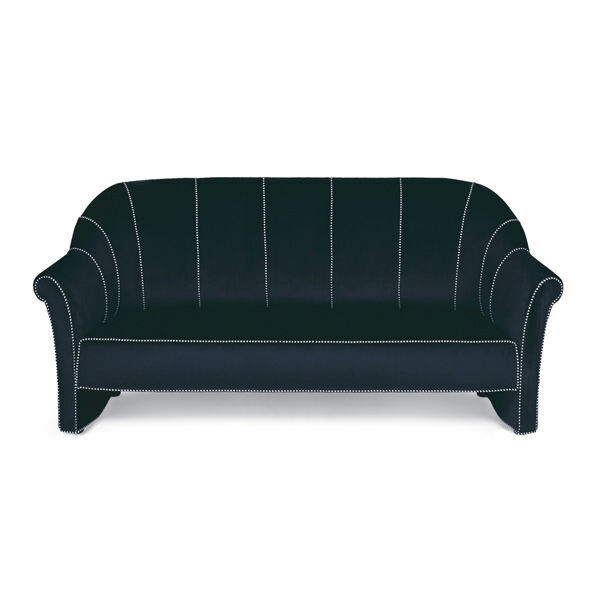 Velvet available in a variety of colors.